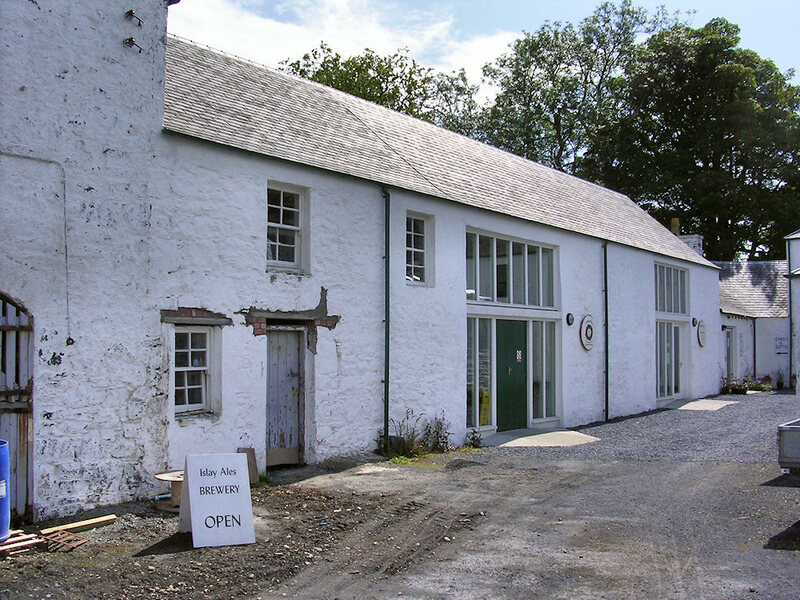 A picture from almost a decade ago when posting it, the Islay Ales brewery on Islay House Square back in 2004. The neighbouring units have since been renovated and now house a variety of businesses. This entry was posted in Repost, Sunny Weather, Village and tagged Bridgend, Islay, Islay Ales, Islay House Square by Armin Grewe. Bookmark the permalink.